So I am using bootcamp to use windows from my mac book pro. I wanted to increase the windows disk size so I tried to resize the partition. While I was trying, I gave up and tried to cancel everything that I have done, such as deleting the divided partition to be used from the mac again and etc etc. Somehow I can't really remember what I have done but I can't boot with windows 7(it was working fine before I attempted this). Can anyone please help me for this? 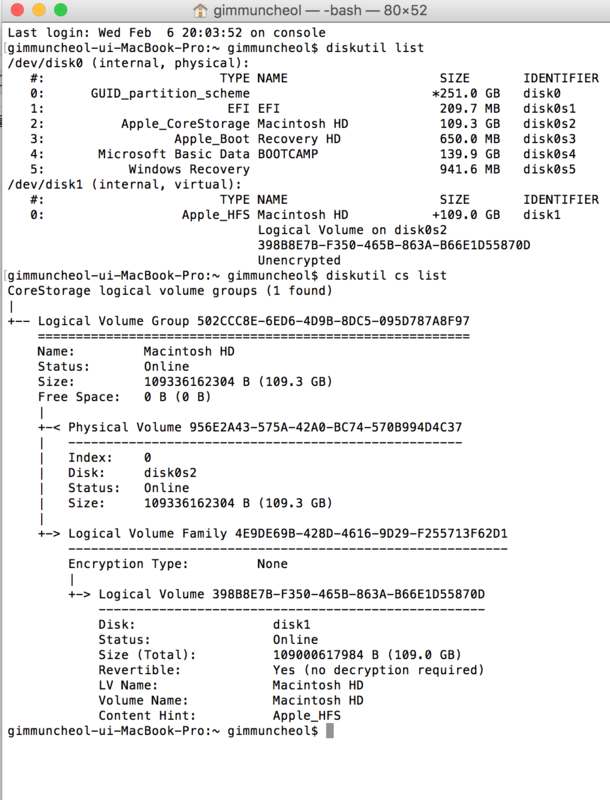 Browse other questions tagged macos bootcamp windows partition boot .